UPDATE <April 28, 2015>: After having done two centuries on this wheelset this year, I can attest that it's pretty smooth, handles well, and climbs extremely well. I recently did the Sea Otter Classic Granfondo and it handled 12-16% climbs really nicely! I weigh 220 pounds at this point = 100 kg. So finding a light(er) wheelset for my road bike was somewhat of a challenge. 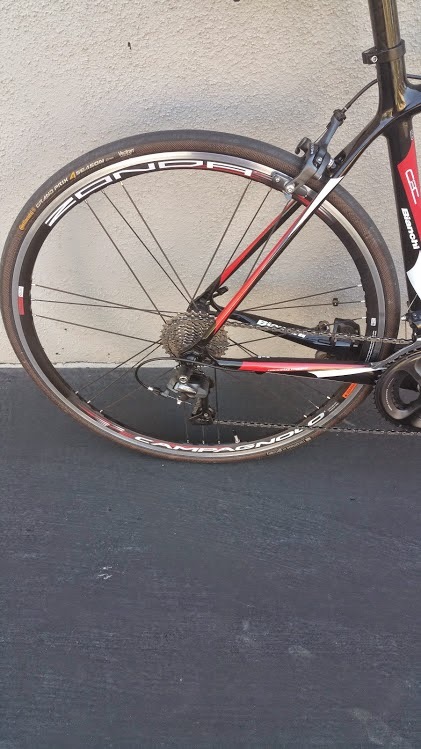 I was not happy with the stock Shimano R501 wheelset with a weight of 1,900 grams. I could definitely feel that rotational weight during the climbs and it struggled a little while accelerating. 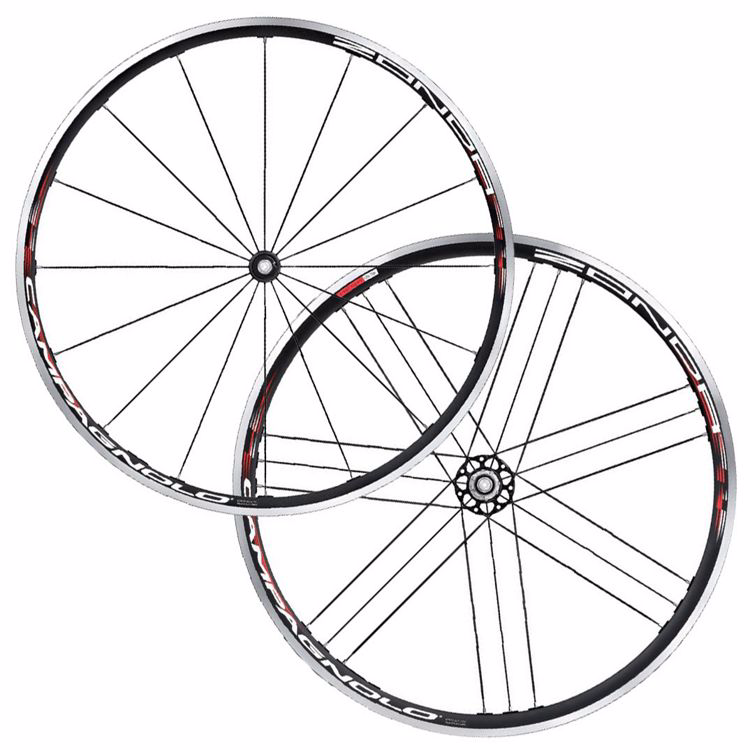 So after looking at different wheelsets, I settled on Campagnolo Zondas at 1,594 grams. I bought them from Wiggle for $322. Here is the summary after roughly a thousand miles. Appearance. The wheels look really unique and awesome on the bike. Definitely makes the bike stand out, adding a distinctive look to it. Climbing. Makes a big difference when climbing. I was able to conquer my biggest "climb nemesis" with these wheels. Straight Line. Makes less of a difference in a straight line. It's not quite an aero wheel, but it accelerates pretty nicely. Flex. There seems to be no flex whatsoever with these wheels -- even with my 220 pounds. I have done normal roads, rough roads, and light off-road. The wheels are as true as they were out of the box. Ride Quality. I would give it 4 out of 5. My only slight complaint about these wheels is that they are a little on the stiff side in terms of the ride quality. Not terrible. Even not bad. I have done several 100-mile rides on these with a 5,000 ft climb and they were fine. But they feel a little stiffer than the original Shimano R501 wheels. 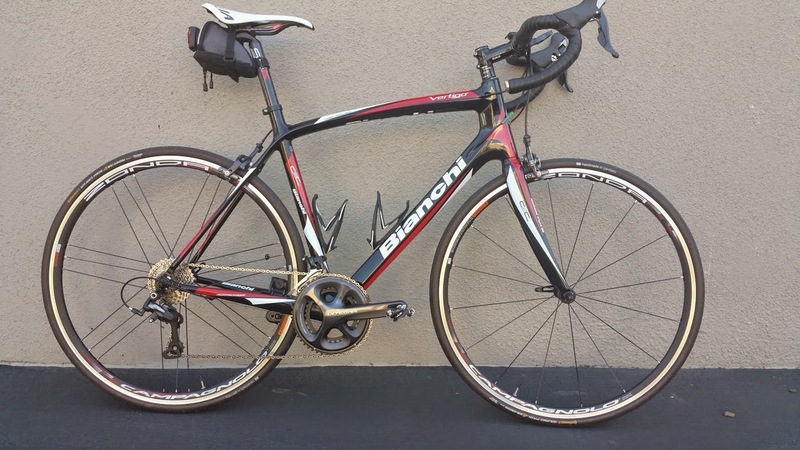 Summary: A good wheelset overall for the money. Especially for a heavier rider. Thx. Good Review. I have been considering these wheels and also a heavier rider.